Great choice for Calum Best as the cloth really conforms to the body. The cloth being a 140’s cloth and weight of 220 grams it really was a great choice from the Italian collection of cloth from Vitale Barberis Canonico Italy. 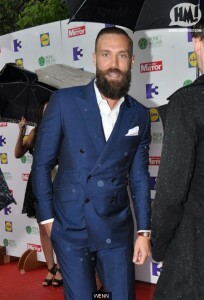 The style was inspired from the 60’slight slim lapel and rope sholder really made this a great fitting suit. We also at Oliver Littley made A handmade ‘Milanese’ buttonhole on the lapel with the Trimming both the peak and front edge of the lapel by hand which guarantees the perfect shape while eliminating the need for fusing. 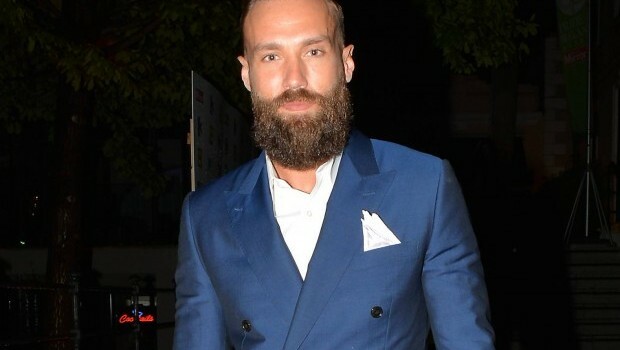 Hand made in Naples for Calum Best. Hand working Cuff, Button holes made by hand on the sleeves. All buttons are attached by hand with a Fully hand-stitched sleeve ventsDouble knot, handmade buttonhole on the front of the jacket. 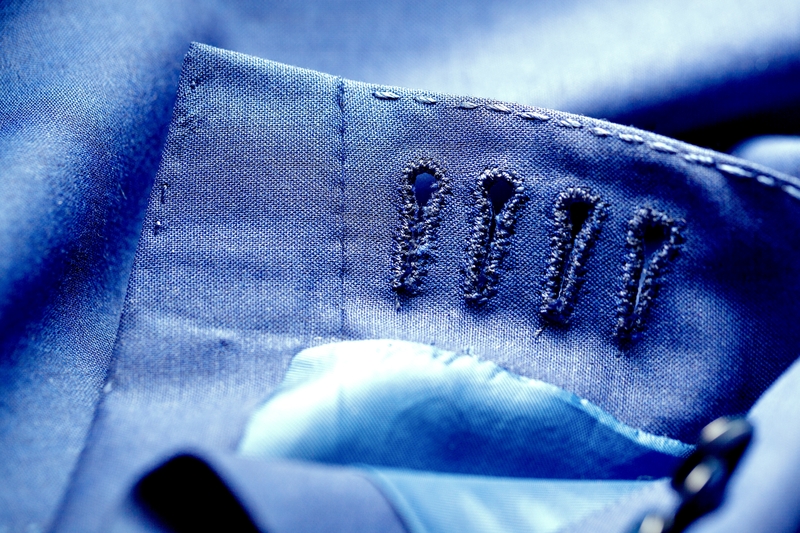 All buttonholes on the jacket are made with double knots, using a total of approx. 12 meters of the finest 100% silk thread. Hand-rolled and hand-stitched back of the collar. The collar itself is 100% handmade with canvas inside to ensure an appropriate shape and adequate stiffness.The detail that says it all: the internal canvas is attached to the outer fabric by hand. 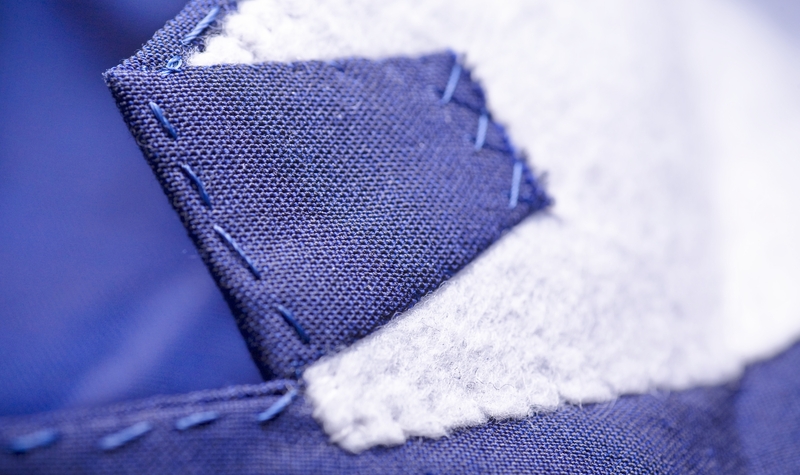 A truly sartorial method of construction rarely seen in modern-day production.The pick stitching is done by hand throughout the entire jacket. Easily recognizable by the imperfection of the stitches, we use nearly 5 meters of pure silk thread for the single and twice as many for the ‘Doppio Impuntura’.